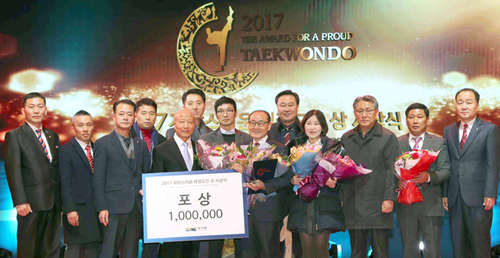 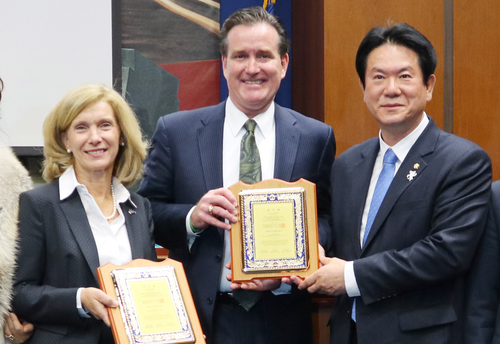 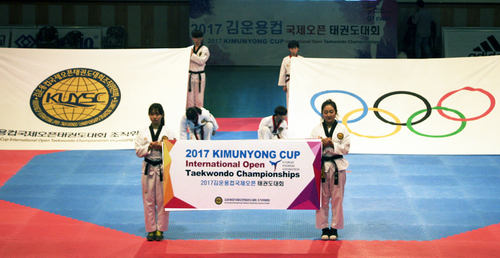 Seoul, South Korea (Jan. 25) ADF delivered World Taekwondo (WT) U.S.$90,000 in designated donation in a ceremony at the WT headquarters in Seoul, Korea on January 25, 2019. 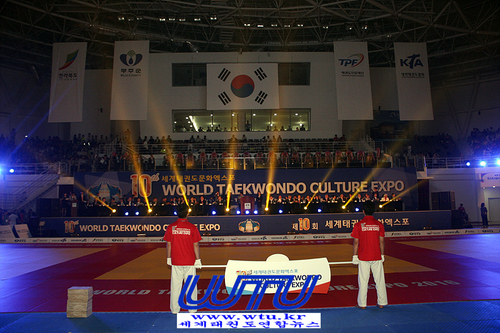 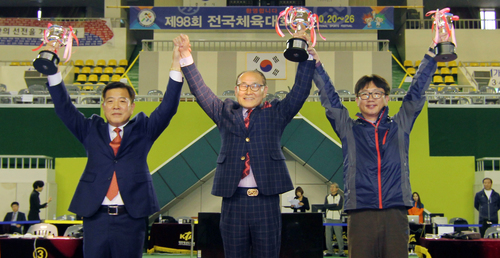 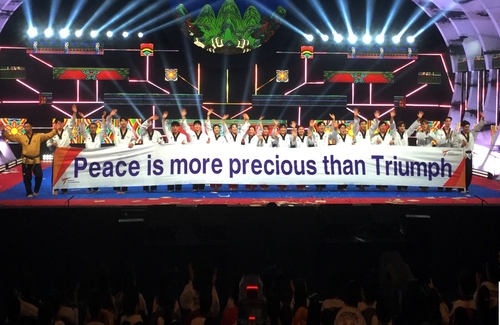 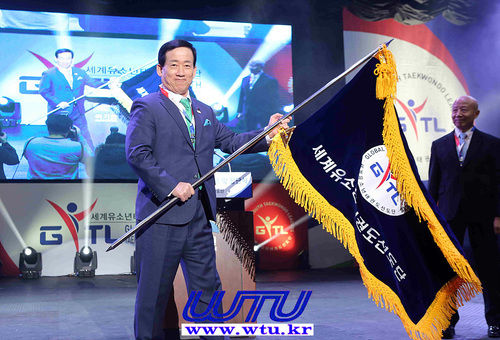 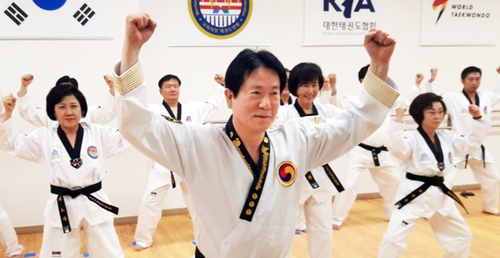 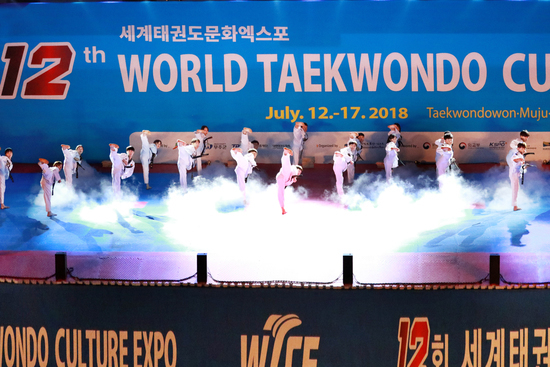 The designated donation, which was delivered by Cho Nam-chul, executive director of the ADF to Chung-won Choue, president of World Taekwondo, will be used to help empower “the powerless” in taekwondo developing countries in Asia. 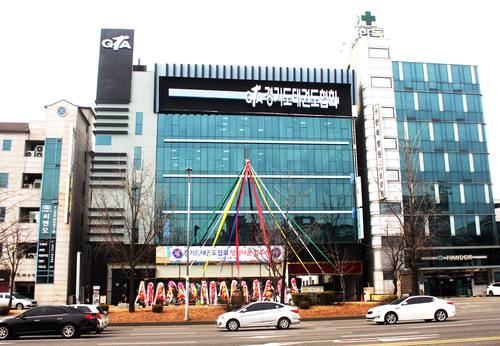 (재)아시아발전재단(ADF)은 2019년 1월 25일 세계태권도연맹 (WT) 대회의실에서 아시아 지역 태권도 저개발국 소외계층을 돕기 위한 목적의 지정 기부금 1억원을 세계태권도연맹에 전달했다. 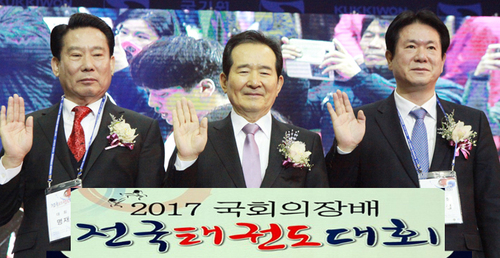 세계태권도연맹은 지난 2018년 9월 28일 (재)아시아발전재단, (사)한국문화국제교류운동본부(ICKC)그리고 (재)밝은사회클럽 국제본부 (GCS International)와 태권도 및 한국어 교육 증진을 위한 4자 교류협력 협약서를 체결한 바 있다.